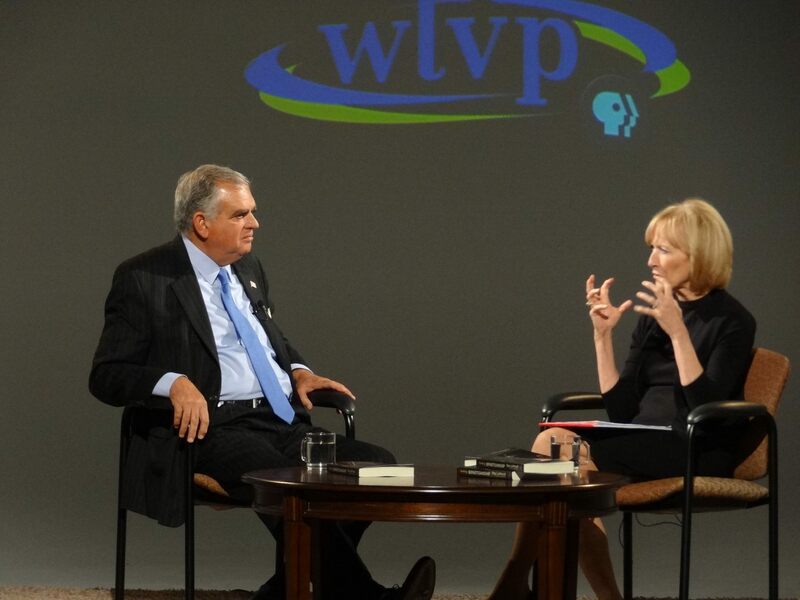 Last night’s event with PBS Newshour anchor Judy Woodruff and former Secretary of Transportation Ray LaHood went exceedingly well. The interview and book signing took place at the WTVP station in Peoria, Illinois. 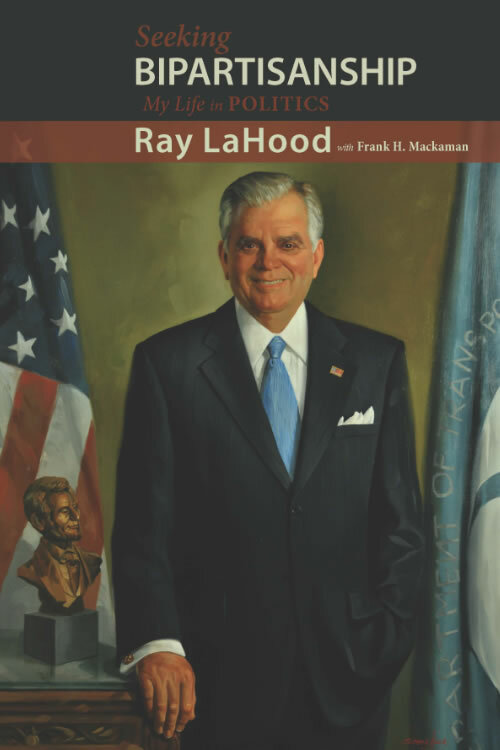 Learn more about Seeking Bipartisanship which comes recommended by both Republican and Democrat politicians and political scientists. See the Cambria Press website for more books.